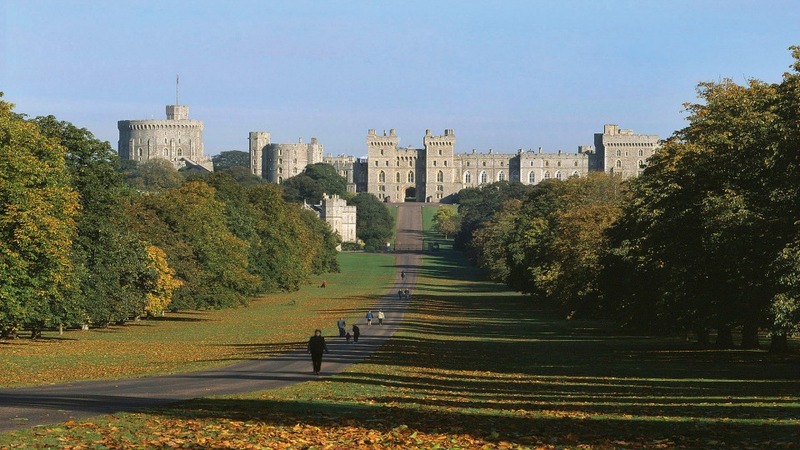 Just out of the city of London, the magnificent Windsor Castle stands on the banks of the river Thames, waiting for visitors to uncover its history. One of the oldest occupied castles in the world, it has long been the favourite residence of the royal family - and when you explore its charms, you'll quickly discover why. Tour the State Apartments and marvel at the opulence of the rooms and halls which are furnished with items from the Royal Collection. As you explore them in all their grandeur, you'll also have the chance to see the incredible doll house of Queen Mary. Investigate this “castle within a castle” and you'll admire the finely-made miniature amenities inside, from running water and working lights to tiny wine bottles and shot guns that break and load. Be sure and also reserve some time to explore the luscious castle grounds and the 14th Century St. George's Chapel, which is heralded as one of the most beautiful examples of medieval churches in England, and which serves as the final resting place of kings and queens, including Henry VIII and his beloved third wife Jane Seymour. 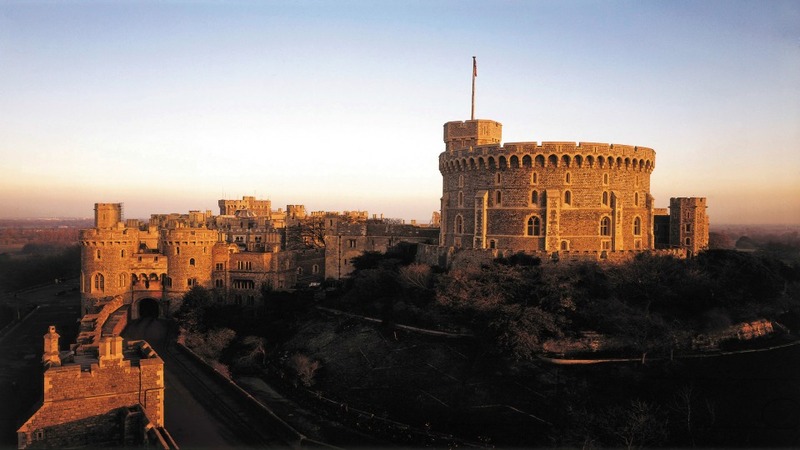 From its rich history and fascinating treasures, to its opulent décor and medieval grandeur, the Windsor Castle is an unmissable experience. You may stay as long as you like during opening hours. We recommend allowing for at least three hours to get the most out of this experience. Open from March to October from 9:45am -5:15pm. Open from November to February 9:45am - 4:15pm. Last admissions an hour and 15 minutes before closing time. Closed for special holidays and events.